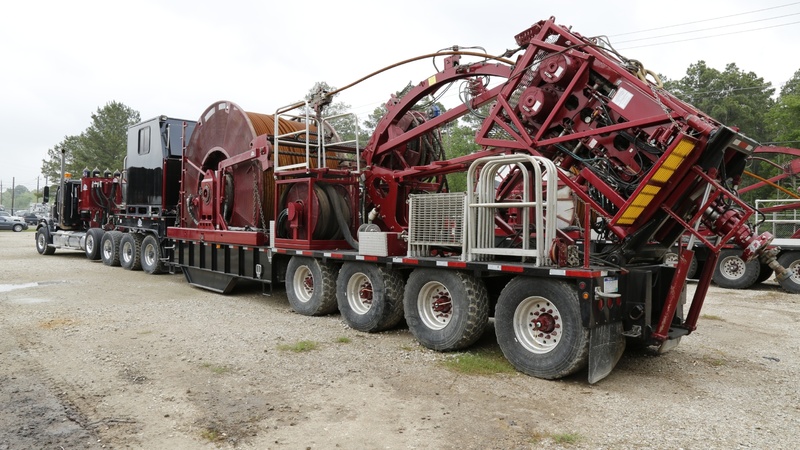 Oil & Gas Equipment for Sale or Rent | CraneWorks, Inc.
CraneWorks specializes in supplying a wide variety of premium equipment for all your lifting requirements as well as customized equipment for oil & gas production and completion services.  We maintain a large inventory of cranes—including new, used, and rentals—for a variety of vocations including boom trucks, hydraulic truck cranes, and articulating (knuckle boom) cranes. We do custom fabrication and installations and have a full engineering staff, meaning we can design and produce equipment to meet your exact requirements.